To ensure your holiday feeling, we offer an obliging beach service. For satisfying all your needs, you can choose out of our wide ranged beach menu. Your task will be to have the most relaxing time with a lasting effect and we will get sure to provide you a perfect (beach) service. May I recommend a mouth-watering Cava Sangria and some fried calamari and oysters? For us it is important to create a pleasant atmosphere for everyone. The most important is that our guests are missing out on anything. 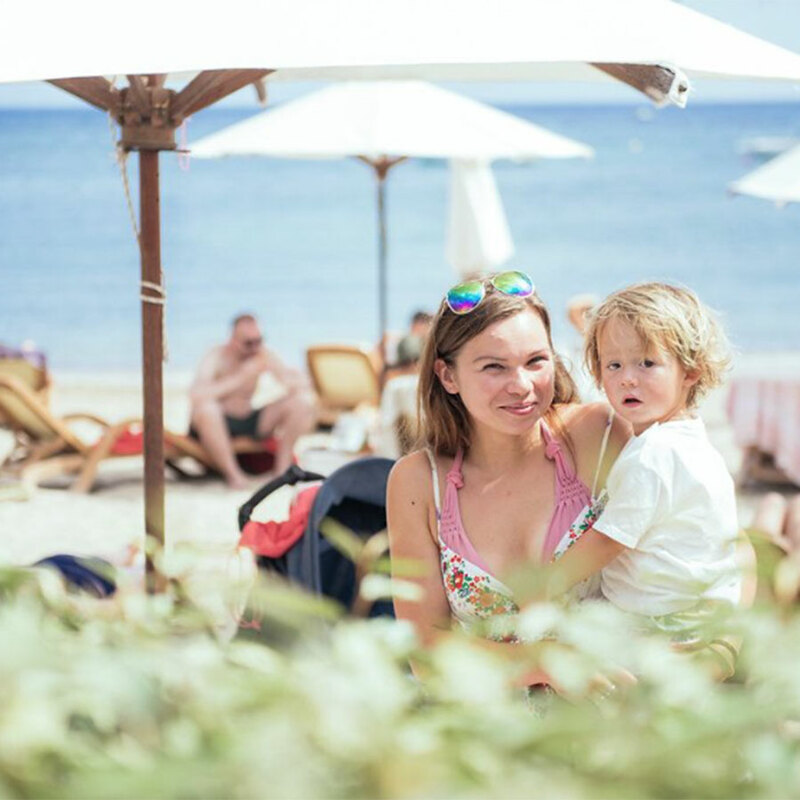 If you and your family are just a few meters away from the beach, you can just come to our terrace and order something. 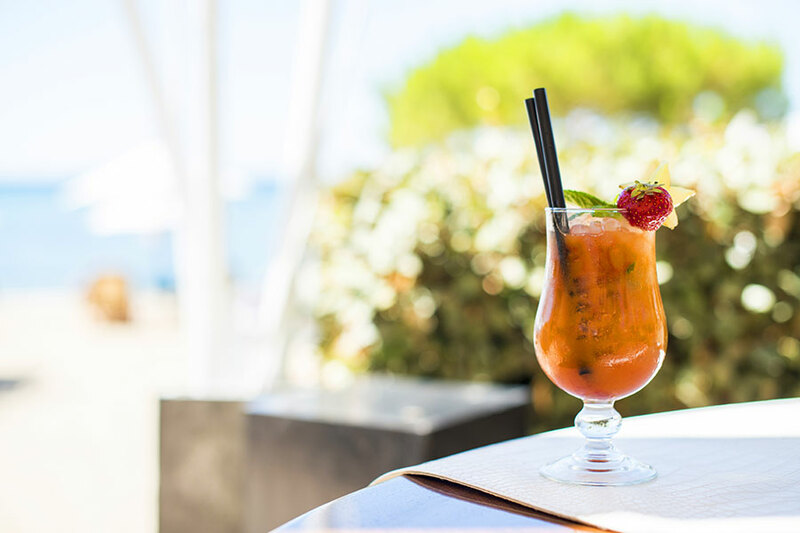 If you are directly in front of our restaurant on the beach, you can order from our waiters, whether you are on your own towel or have rented one of our comfortable sunbeds. We have a menu, specially prepared for the beach, from this you can choose. Our management has varied the best snacks and refreshments to choose from. It is important to us that our guests do not have to worry about anything. The only thing you have to do here, and that can get tricky, is to decide between our delicious selection. But of course ur waiters advise you with pleasure!